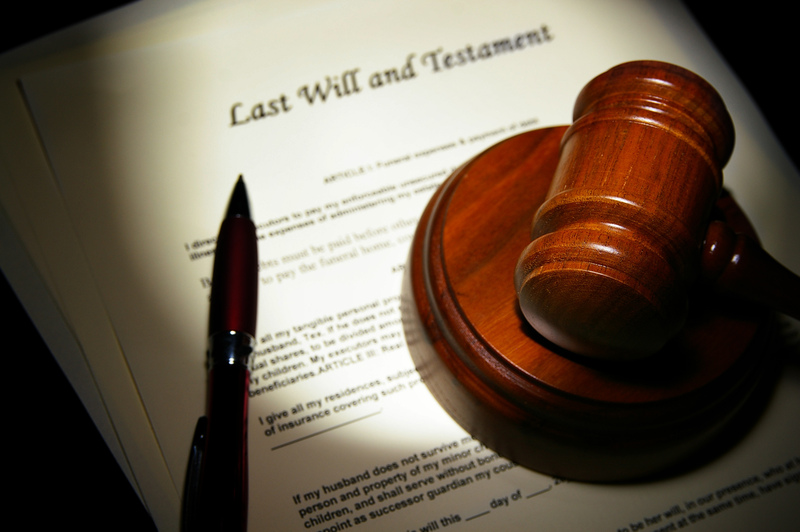 The resolution of probate and conservatorship matters requires specialized knowledge, patience and understanding. ARC’s outstanding probate neutrals have countless years of experience and the ability to calmly, professionally, and discreetly address the personal disputes brought about by a death in the family or the need to conserve a loved one. Our retired judges and attorneys have extensive expertise in court and business management issues and are sensitive to the needs of the parties. The state’s budget crisis has created a need for cutbacks in the courts, causing them to be understaffed and unable to give your probate and conservatorship matters the prompt attention they deserve. Code of Civil Procedure Section 638 provides for binding arbitration while maintaining appellate rights. Our probate specialists have tried thousands of matters and offer fair and timely arbitrations, saving you and your clients significant time and money.